There are many potential sources of funding to help support your masters (postgraduate taught) or PhD (postgraduate research) studies, including loans, bursaries, sponsorships and scholarships. Scroll to the relevant section to find out what best meets your needs. The funding sources listed in this section are available to both postgraduate taught and postgraduate research students. Loans of up to £10,609 (masters) and £25,000 (PhD) are available through the government to help with course fees and living costs. Many of our masters and PhD students benefit from funding through our academic departments, whether in the form of scholarships, bursaries or studentships. Many organisations and governments worldwide offer scholarships or sponsorship for EU and international students to study in the UK. Explore by region to find out whether you are eligible for one of these scholarships. 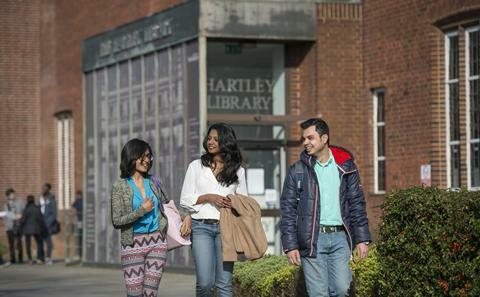 We are an international institution with a community of students from more than 135 different countries. We have developed a network of international partners, creating a range of funding opportunities such as scholarships and loans for our students. If you are from a Commonwealth country and would like to study with us at postgraduate level, you may be able to apply for a scholarship under one of the UK Commonwealth Scholarship Commission schemes. 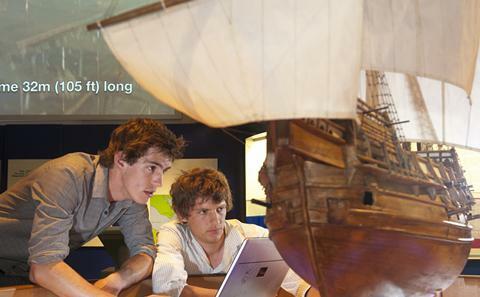 Knowledge Transfer Partnerships (KTP) are a part-governmented-funded programme that gives you the chance to study for a masters or PhD while working in a company and managing a project of strategic significance. UK and EU postgraduate students may be able to apply for funding from one of the UK research councils. Successful UK applicants receive fees and maintenance support, while EU students receive a fees-only grant. If your course is eligible for research council funding you will need to contact the relevant council directly. Competition for these awards is intense and you should apply as early as you can. For some of our courses you may need confirmation that you have been awarded funding before you can register with us as a postgraduate. The funding sources listed in this section are available to PhD students only. 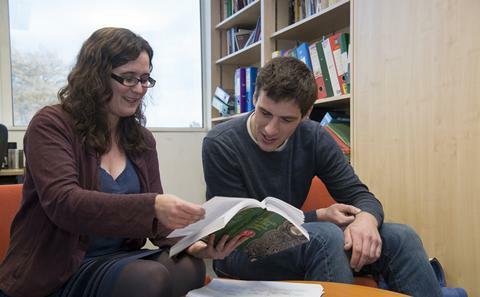 A wide range of funded PhD studentships are advertised on the University’s Recruitment pages. The University hosts and participates in a number of centres for doctoral training (CDTs), which give research students the skills they need to address some of society’s biggest challenges, including climate change, energy, our ageing population and high-tech crime. 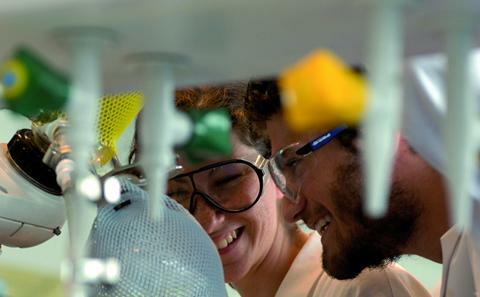 Our CDTs welcome applications from students interested in our fully-funded four-year studentships, comprising a taught first year followed by three years of PhD research. The Postgraduate Research Scholarship (Presidential Scholarships) fund runs annually and is administered by the Doctoral College. Several streams of funding are available through the scheme and are open to UK, EU and international applicants. Some awards will be faculty-specific while others will be for interdisciplinary research projects and to support the University's key strategic activities and partnerships. Successful recipients will be awarded £7,000 per year for three years (pro rata for part time students), provided that they make good progress each year of their studies. These awards may be combined with additional funding from other sources. Further details and application forms for some of the streams may be downloaded at Doctoral College. Our four-year engineering doctorate (EngD), conducted in collaboration with an industry sponsor, combines advanced technical and management training with PhD-level research. Charities administered by the British Federation of Women Graduates have limited funds to make awards to women graduates undertaking doctoral research in England, Wales or Scotland. Find out how to apply to be a masters or PhD student here, including online application form, funding options and entry requirements. Come to a Postgraduate Open Day or Visit Afternoon and discover first-hand what's on offer here for masters and PhD students.